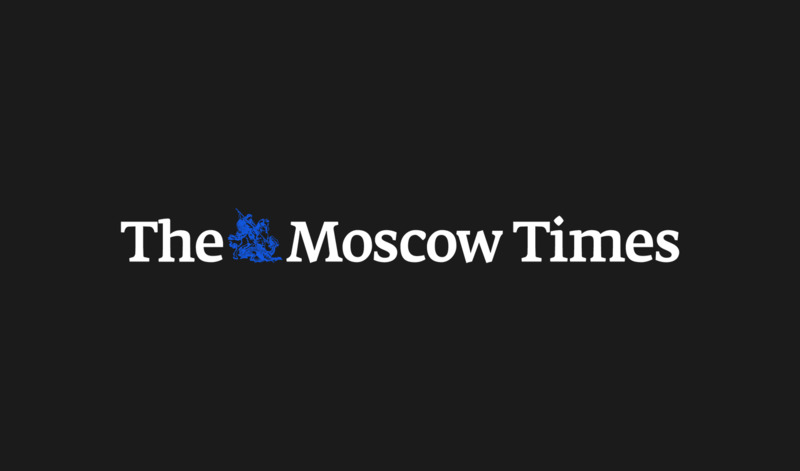 Moscow's Bolshoi Theater and New York’s Metropolitan Opera are teaming up for the first time to stage three shows and buck the trend of deteriorating Russian-U.S. relations in other spheres. 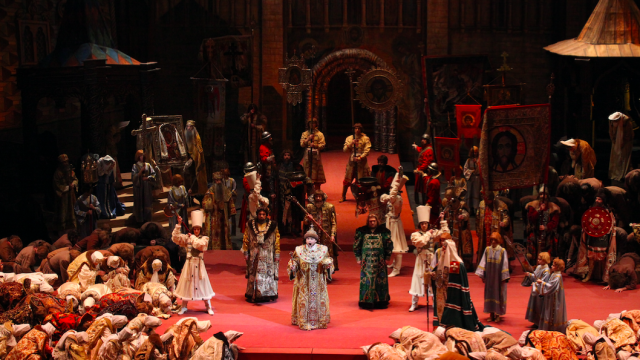 Verdi’s “Aida,” Strauss’s “Salome,” and Wagner's “Lohengrin” will be performed in the two cities between 2019 and 2022, the Bolshoi said in a statement on Monday. 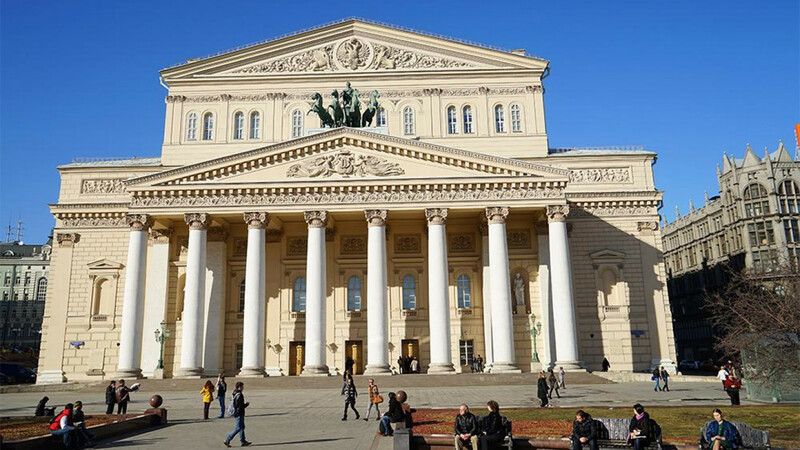 “Joint projects with the Met have long been our dream,” said Bolshoi director Vladimir Urin. The two sides have reached a preliminary agreement to premiere “Aida” in New York and open the other two operas in Moscow, according to Nezavisimaya Gazeta. While Bolshoi productions have been staged at the Met since 1959, the upcoming operas will mark the first Met Opera productions in Russia. The company will perform scenes from "Swan Lake," "The Nutcracker" and "Don Quixote" at the Novoslobodskaya station on the evening of June 25. 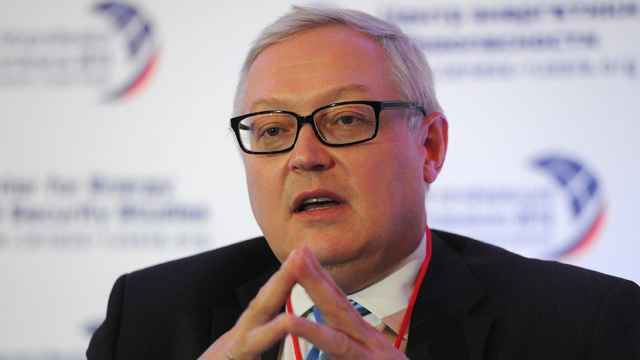 Russia had suspended the Intermediate-range Nuclear Forces (INF) treaty.